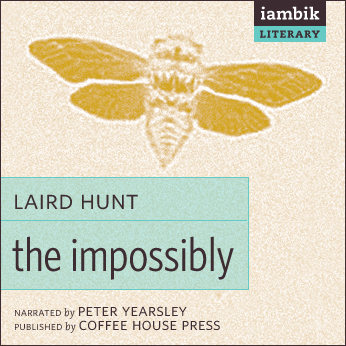 Called “one of the most talented young writers on the American scene today” by Paul Auster, Laird Hunt is the author of four genre-bending novels: Ray of the Star, The Impossibly, The Exquisite, and Indiana, Indiana. Born in Singapore and educated at Indiana University and The Sorbonne in Paris, Hunt has also lived in Tokyo, London, The Hague, New York City, and on an Indiana farm. A former press officer at the United Nations and current faculty member at the University of Denver, he now lives in Boulder, Colorado.